Easy BTC Doubler Review – An Obvious Fraud! 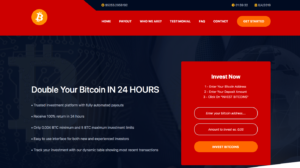 Doubler Bitcoin Review – Overblown Fraud Program! Petro Profit Review – Petroprofit.biz SCAM Exposed! 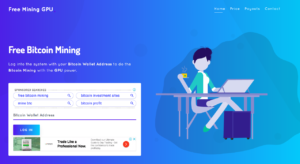 Doubly Review – Doubly.io is a Fancy Fraud! Zion Soil Review – Zionsoil.org Smart SCAM! BTC Promise Review – Btcpromise.com Exposed!